People have been making homemade alcoholic beverages for at least the past 7000 years. All that is required is a vessel to ferment in, yeast, and sugar. However, things get a bit more tricky if you want to reliably make something that actually tastes good! 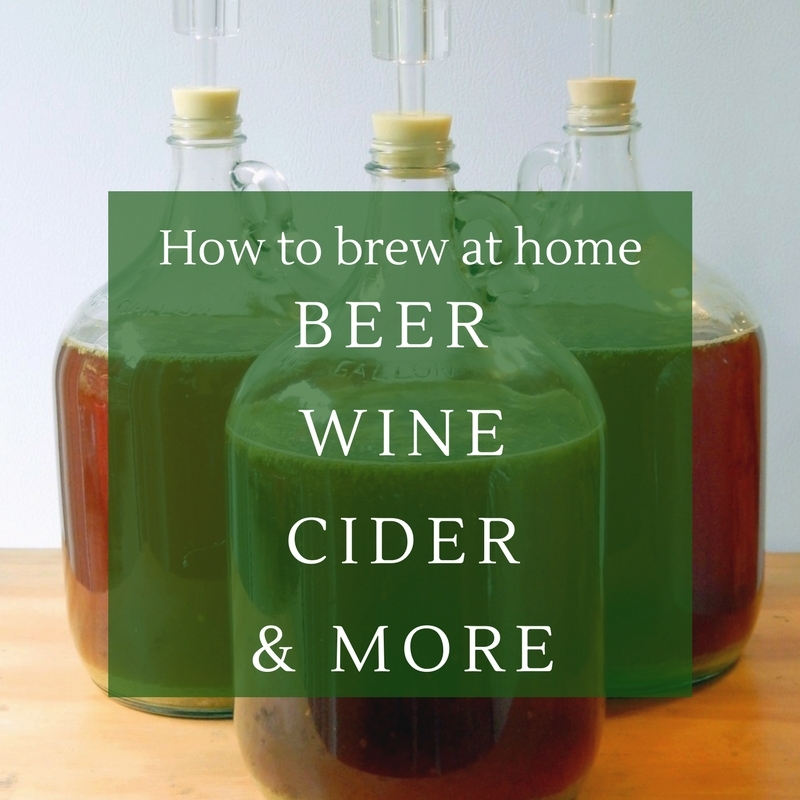 Here is everything you need to know to make homemade beer, cider, wine and more! 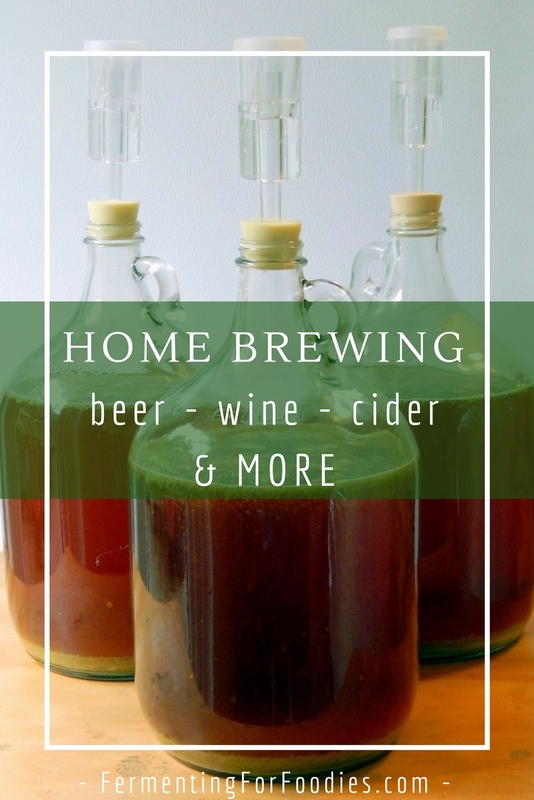 Here is a brief overview of the different types of homemade alcohol, with links to more information and recipes. Beer: Beer is fermented grain. The grain is malted to increase the sugar content and improve the flavour. 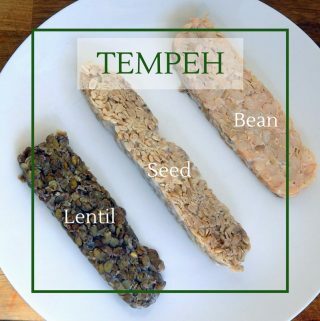 Usually hops is added for flavour and preservation. Beer generally ranges from 4%-8%. Fruit Wines and Ciders: Cider and wine are both made from fruit, using the same basic process. Cider is capped off early so that it is sparkling with an alcohol level of 3%-12%. Wines are fermented until they reach 12%-14%. Kvass: Kvass is the original form of beer. It is made from fermented bread and is drunk when fresh and sparkling. Mead: Mead is another traditional form of alcohol. It is made from fermented honey is can range between 8%-20% alcohol. Rice Wines: There are many types of alcoholic rice beverages, and the fermentation process is more similar to beer than wines. Rice wines are generally 18%-25%. Simple Fruit Juice Cider: Any juice mixed with yeast will make alcohol. 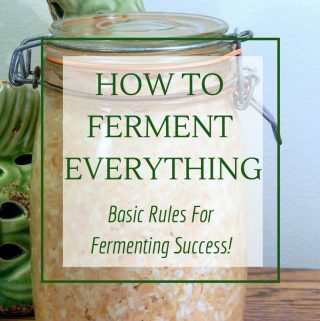 Sterilize everything: It’s important to make sure that all your equipment and bottles are completely sterile to prevent a fermentation failure. or at your local brewing and wine making shops. 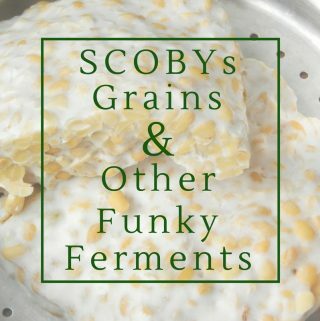 Beyond a vessel to ferment in, there really isn’t any specialized equipment required for fermenting. 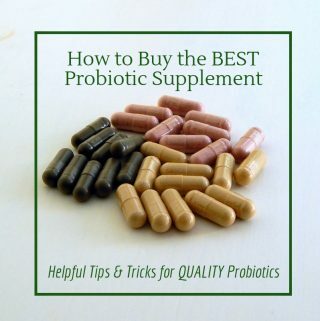 However, it is handy to have a little more control if you want to make great-tasting beverages or if you are planning to store your homemade alcohol for more than a week or two. are useful for moving liquid around. They generally run at about $20 and are worth the investment. because they are easier to clean than S-shaped airlocks. Hydrometer: A hydrometer measures the approximate alcohol levels of your beverage, by comparing the amount of sugar in your mixture before fermenting and after fermenting. Here’s my tutorial on how to use a hydrometer.